What will you see when complete? Choose “ConnectWise” from the i) Embedded Thermometer type drop down box. 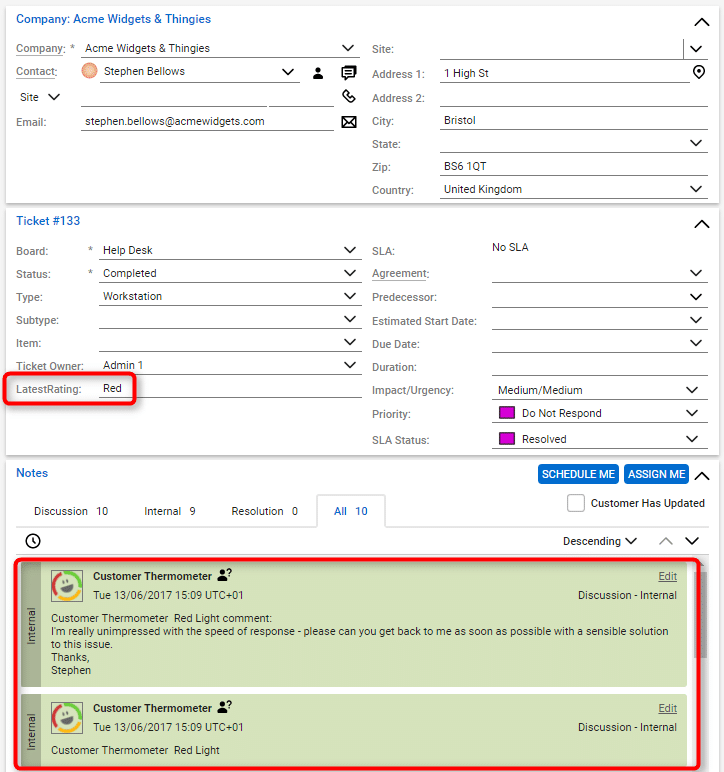 This will enable your survey responses to be written back into the ConnectWise ticket automatically. 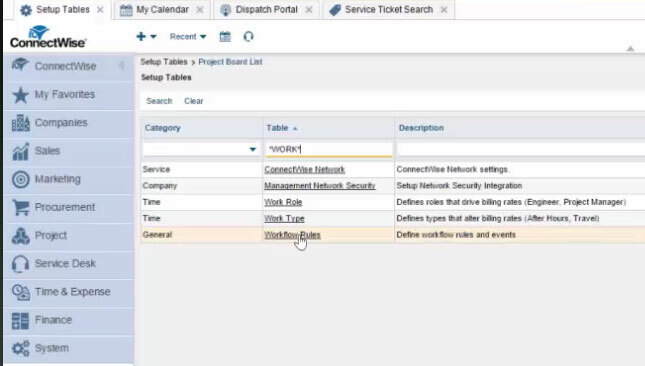 Connecting to the Cloud or Staging? 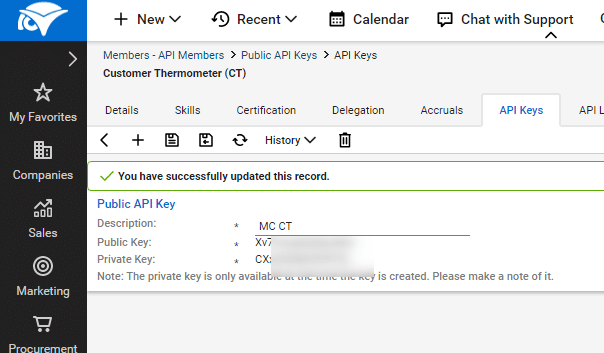 Follow the instructions below to create a new API member and generate your API keys. Click the Generate embed code button. 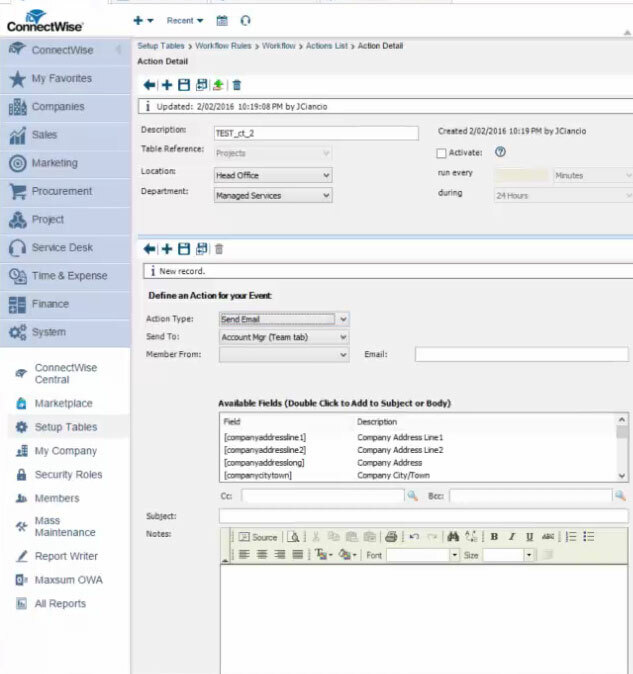 Enter/customize the ConnectWise email tokens. These will dictate which pieces of data are captured next to each response in your reporting. We pre-populate some useful tokens, but you can amend/add to these if required. Please note: Custom 1 must contain the ticket number for the write-back to work. When complete, click “Generate HTML”. 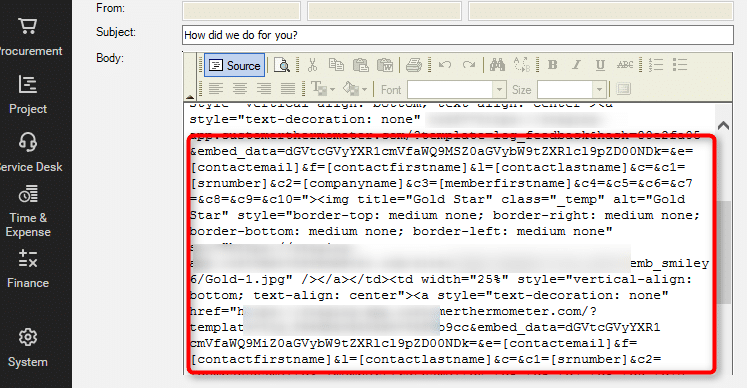 Copy the HTML code to your clipboard, and move on to the next stage. You can add the Thermometer code to any email leaving ConnectWise which is attached to a workflow. The same set-up principles apply, regardless of which template / service board you add the survey buttons to. 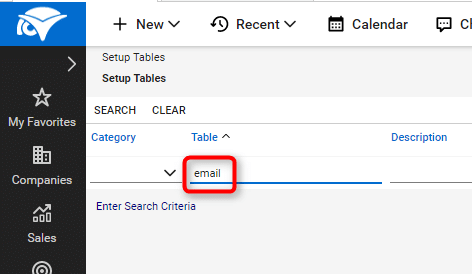 Select “Email Formats” from the results. 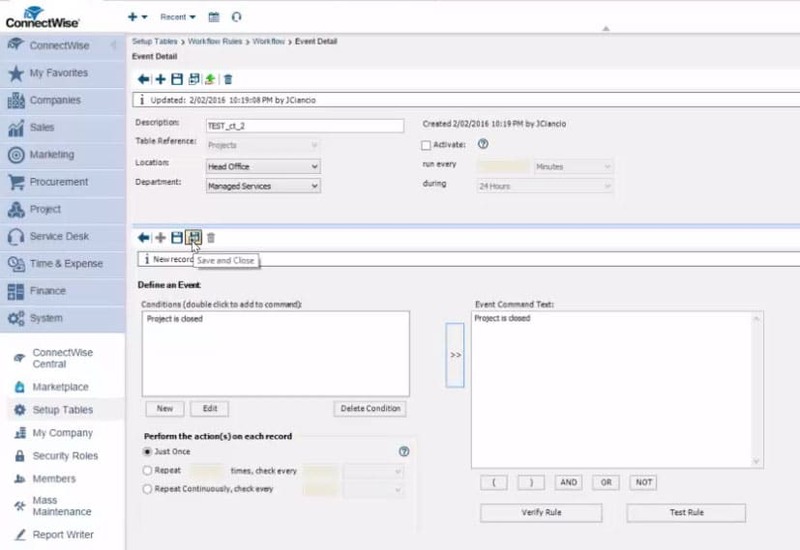 Edit the Completed ticket template OR create your own template + workflow as required. 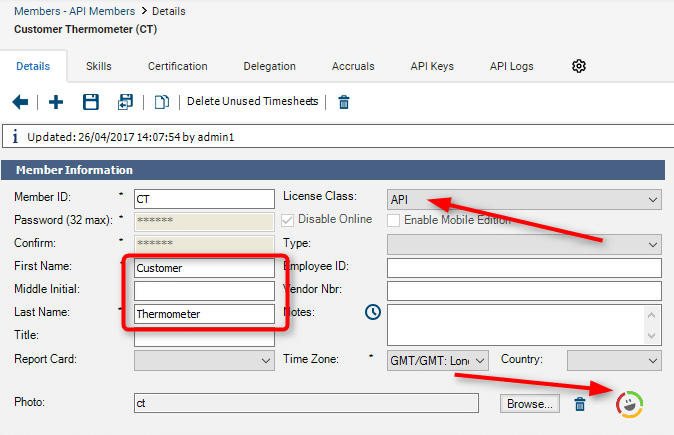 Add the Thermometer code to your ticket closure email template. Check the wording of the email, and amend it if necessary to ensure it will still flow well once the Thermometer is added. Scroll right down and click “Save HTML Template”. This field will sit within the ticket screen. 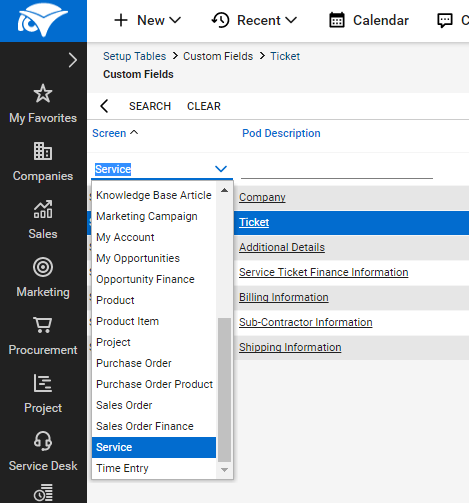 Navigate to the setup tables and search for custom fields. Choose the “Service” screen, and select “Ticket“. NOTE: Please ensure that the “LatestRating” field is created exactly as shown, or it won’t function. Click the save button at the top of the screen. 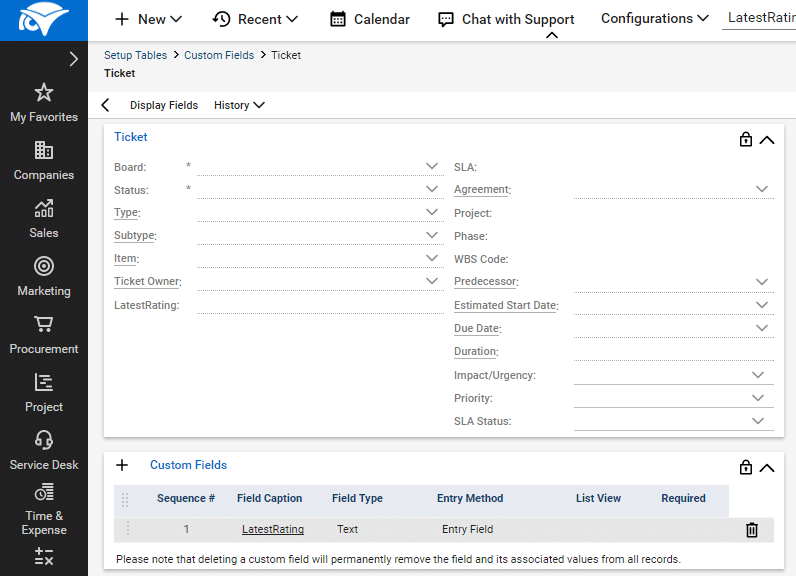 The LatestRating field will now appear on your ticket screen, and Customer Thermometer will update the field automatically as ratings come in. 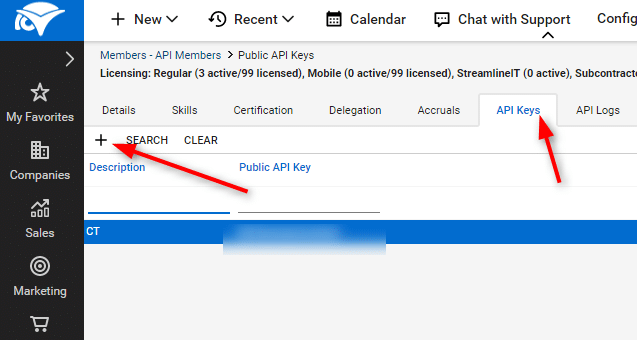 All connections into ConnectWise require a public and private API key. These keys need to be added to edit Thermometer screen. Firstly, navigate to System > Members > API Members. We’ve already got one set up below. You will need to create a New API member. Note that if first and last name are Customer Thermometer and you include our icon (download it from here) then you will see that appear on your Internal comments when ratings and comments are pushed against the ticket. Under Security Information, select the Role ID, “Admin” and it’s always a good idea to add a real email address under contact information. The remainder of the fields just need to show defaults. Create a new key, give it a name, and click save. Verify your credentials to finish. 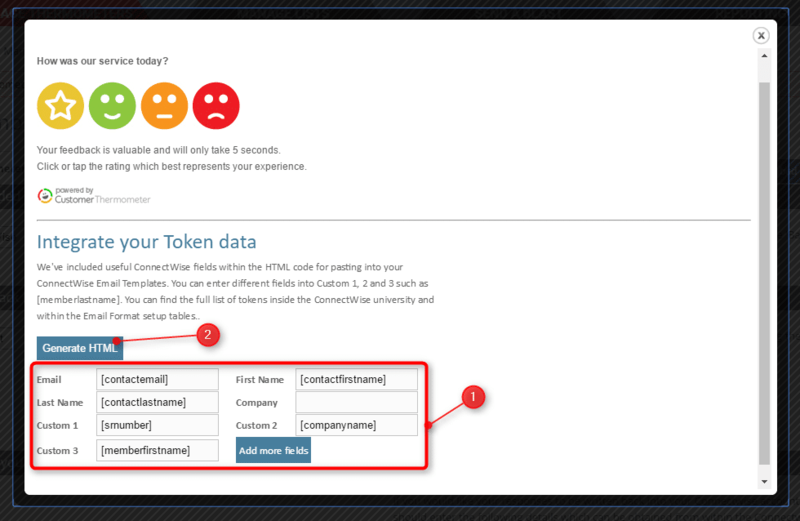 Your ratings and comments will now be written back to your ConnectWise tickets automatically. Next, define an event – Project is Closed. Finally – define an action for the event on Project closure – in this case “Send Email”. 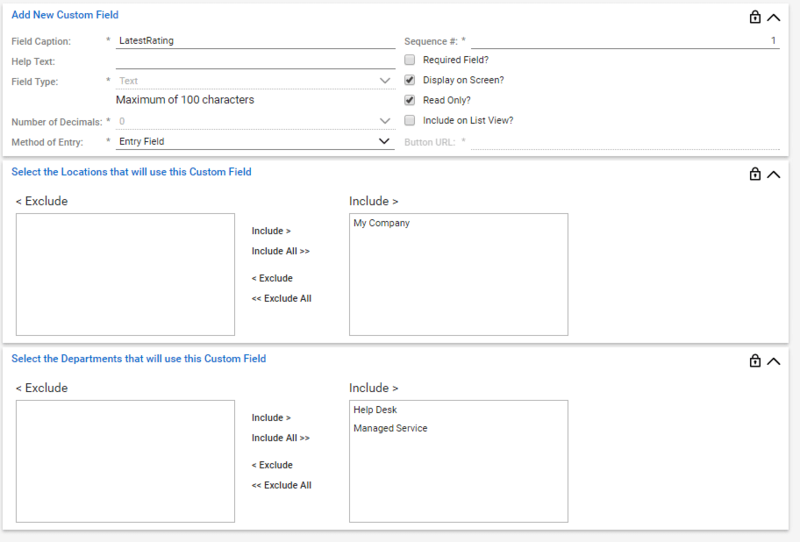 Create the email in the template shown. 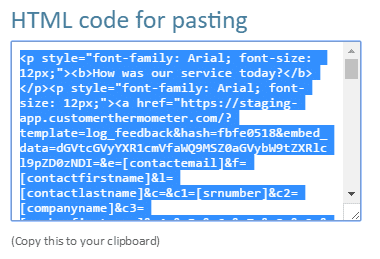 When you’re ready to embed your survey buttons, click the “Source” button to display and accept HTML and then paste the HTML code generated from your Customer Thermometer template (see the instructions above for more detailed information). Verify that rule and your workflow is complete. 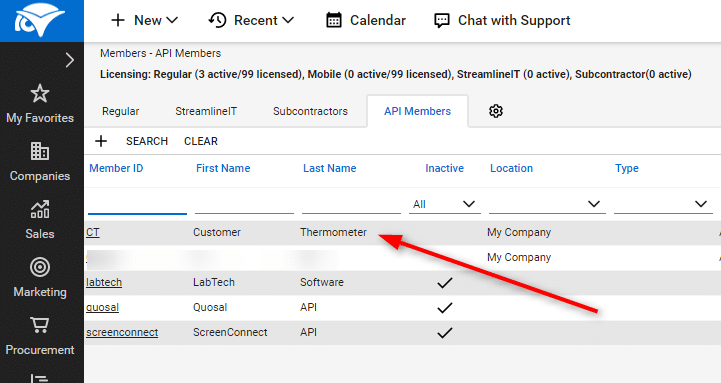 Once you’ve embedded your Thermometer into ConnectWise, you’ll need to finalize your landing pages. You can enable a comment field, add your logo, customize the wording, and lots more! Simply go to ‘Manage Thermometers‘, and click to edit your Thermometer. Our guide to Creating landing pages will take you through the options…and if you’d like some inspiration, take a look at our top tips for beautiful landing pages. 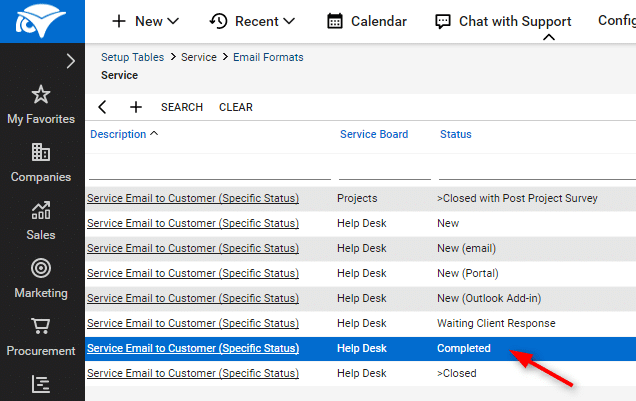 Don’t forget you can also enable instant email alerts, and set a lockout to prevent the same person responding more than once within a chosen timeframe.